Interior design agencies must demonstrate an elevated level of taste. 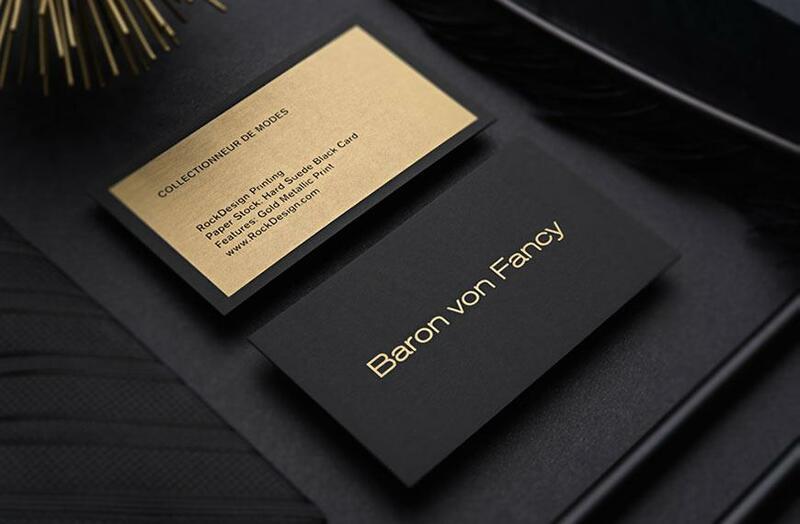 This is relevant not only in their portfolio, but also in their stationary. Our Sparrow interior template accomplishes this by demonstrating sophisticated and elegant taste in a way that is certain to demonstrate to clients that your company knows how to make a room beautiful. Printed on our 0.5mm thick red anodized metal stock, this template makes a bold statement about how confident your company is. 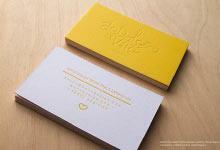 The layout retains a note of tradition which balances the boldness of the cardstock. A portion of the logo is retained on the back to balance the contact information aligned to the left. 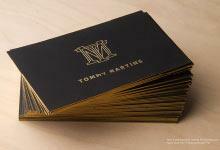 Laser engraving is used for all design elements and adds a metallic contrast. 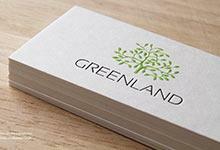 This unique business card can be ready in 3-5 business days which makes it perfect for clients with a tight, upcoming deadline.